Known as Poochon, Bichonpoo, Bich-poo, Bichon-poo, Poo-chon or Bichon frise poodle mix. 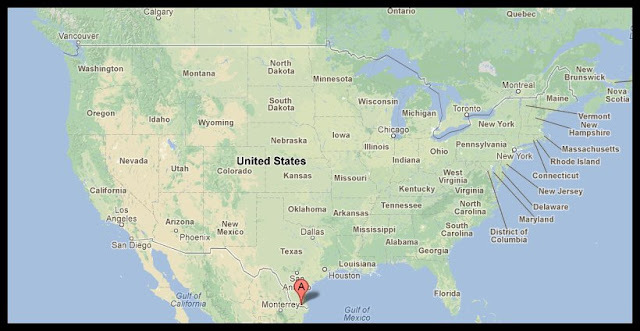 We are located in Donna TX and ship Nationwide to most airports. Falfurrias TX. 1 hr 20 mins. San Marcos TX. 4.5 hrs. Houston, Sugar land tx. 6 hrs. Fort worth TX. 7.5 hrs. Kingsville TX. 1 hr 45 mins. Waco TX. 6 hrs 16 mins. San Angelo TX. 6 hrs 37 mins. Midland, Odessa TX. 8.5 hrs. The woodlands TX. 6 hrs. Lubbock TX. 9 hrs 33 mins. Del rio TX, 6 hrs. El paso TX, 11.5 hrs. 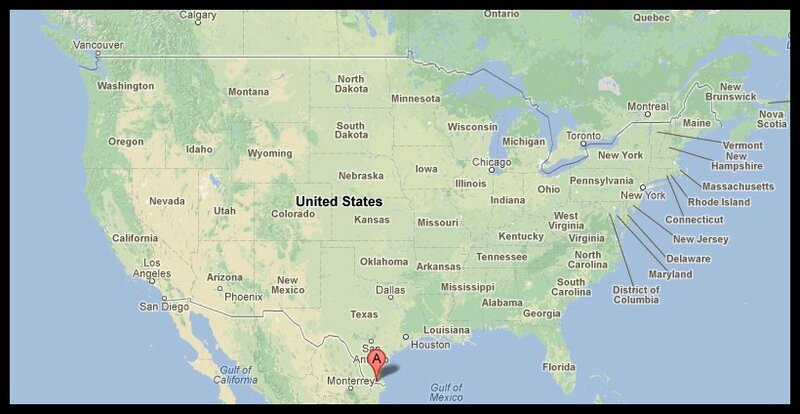 New Braunfels tx, 4 hrs 11 mins. Beaumont tx, 6 hrs 38 mins. Bichpoopuppiesforsale.net all rights reserved. Picture Window theme. Powered by Blogger.